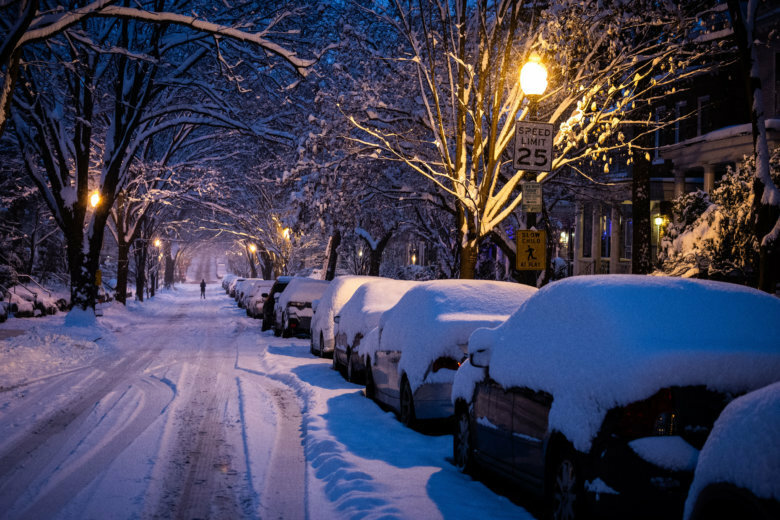 D.C. police are looking for a man who forced a female into a truck, drove her to a park and tried to sexually assault her on Thursday evening. For the families in Mark Sundeen’s “The Unsettlers: In Search of the Good Life in Today’s America,” abundance is found in a life free of luxury — no running hot water, no car, no internet, no problem. 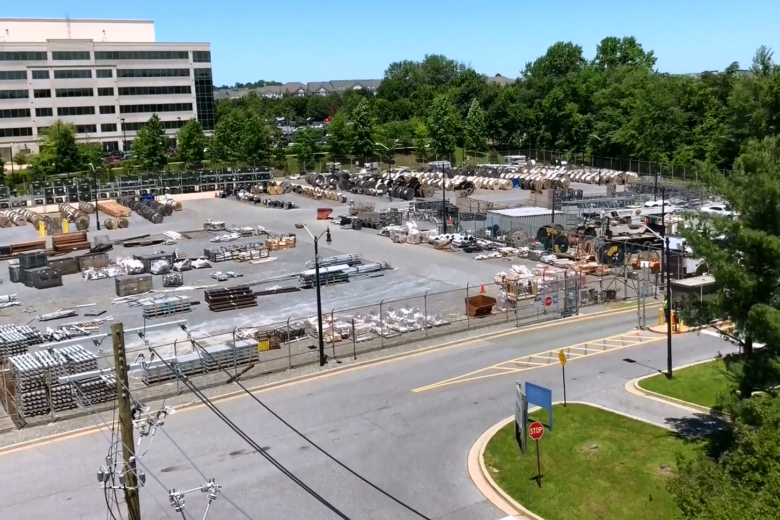 The community has a chance to weigh in on Prince William County school officials’ plans for a new school at an upcoming meeting. Oreo Fudge Cremes, Original and Oreo Fudge Cremes, Mint were recalled because they might contain milk, an allergen that’s not listed among its ingredients. 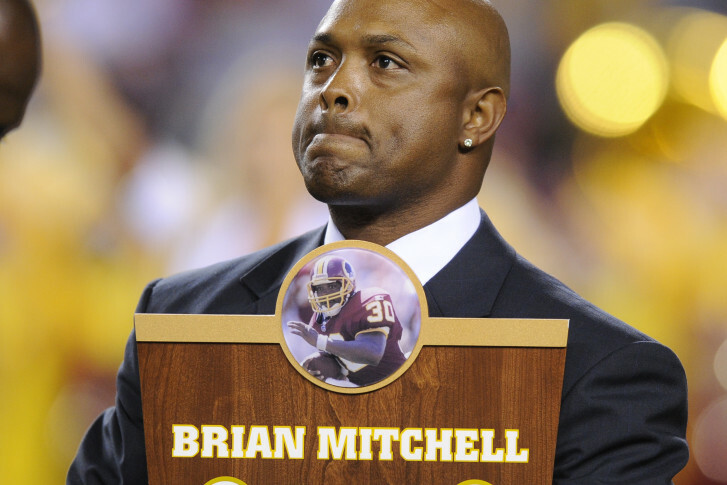 Former Washington Redskins returner Brian Mitchell is among several Redskins players nominated for the Pro Football Hall of Fame’s 2017 class. Prince George’s County plans to add shuttle buses from the Largo station to the Suitland Green Line stations on Monday.